Growing up in Arizona, aside from during summer vacations, I didn’t get to see the ocean often. Warm weather makes me start thinking of my childhood vacations and definitely reminds me of being at the beach! 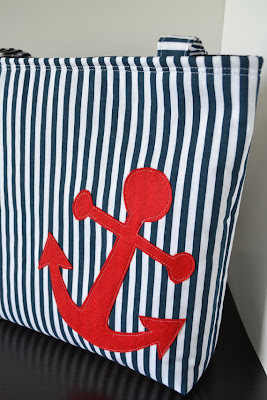 With summer and the beach on my mind, I found some really fun things from handmade businesses this week. 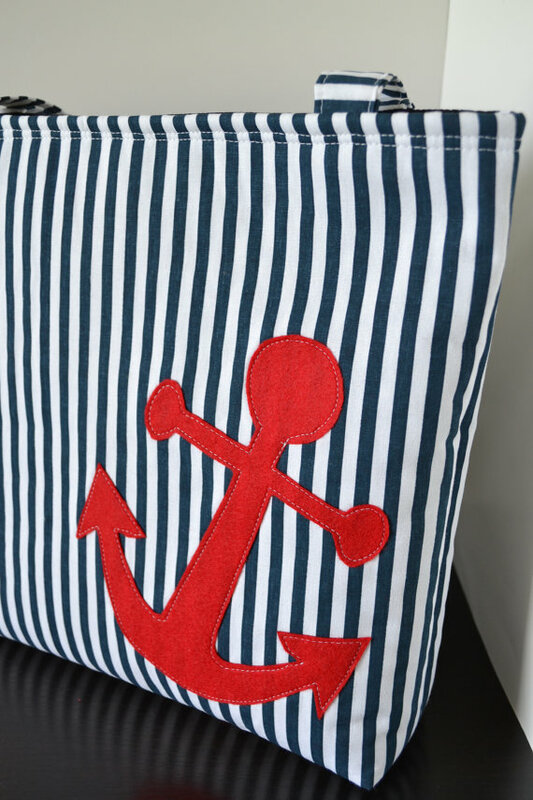 I could see myself carrying this pretty tote all summer! 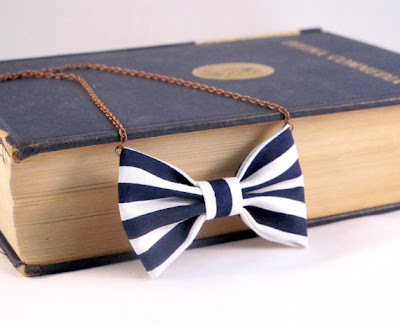 I just adore this simple bow tie necklace! It would easily dress up a plain tee or be super cute with a twirly skirt! Isn’t this mermaid tail darling? 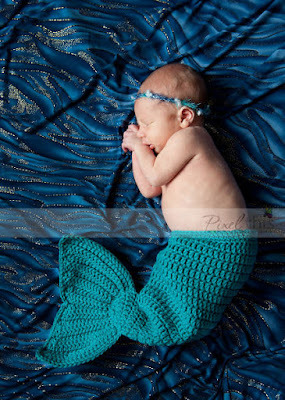 I don’t know how to crochet and I don’t have a baby but I’m pretty sure I need this pattern! I’m sure I would feel happy walking into my home with this pretty wreath on my front door this summer! This sailor knot headband is screaming summer to me. It is so pretty! After writing this post I want to do two things: 1) buy everything featured here, and 2) plan a road trip to the beach! Lovely post ! You made us all want to go see the ocean. 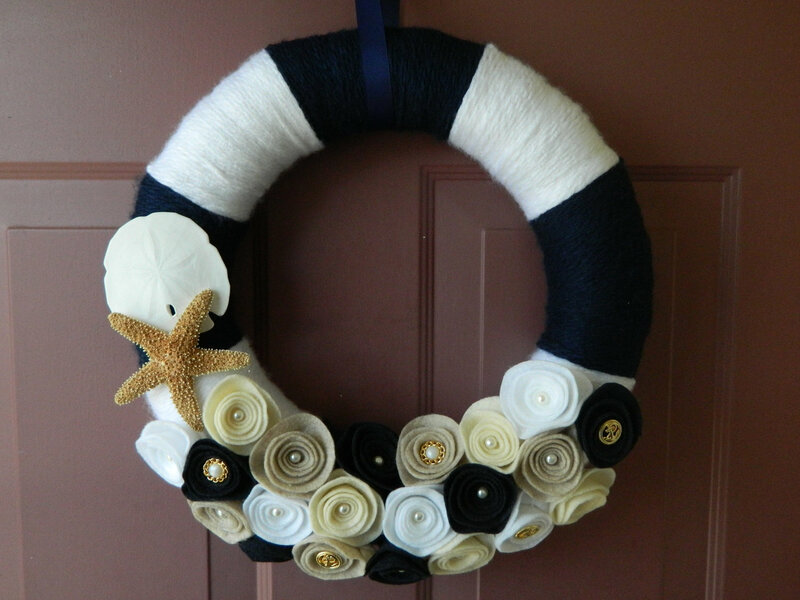 Love the wreath and tote bag! I so want to go the beach!